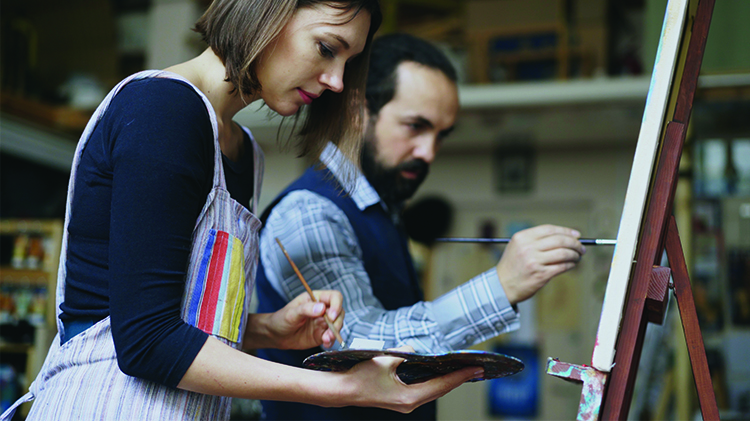 Learn how to paint different and famous paintings every month with your loved ones or friends! Every first Saturday of the month from 7:00 to 9:00 PM at the Fort Hamilton Community Club (Bldg. 207). Open to the public with registration. May required a background check.